You will have all day to practice throwing on the wheel. I will guide you through making simple cylinders, bowls , spouts and handles. Having all day is a great way to really have time to focus on learning how to throw on the potter's wheel. We will begin the class with preparing the clay and getting to know this versatile material. 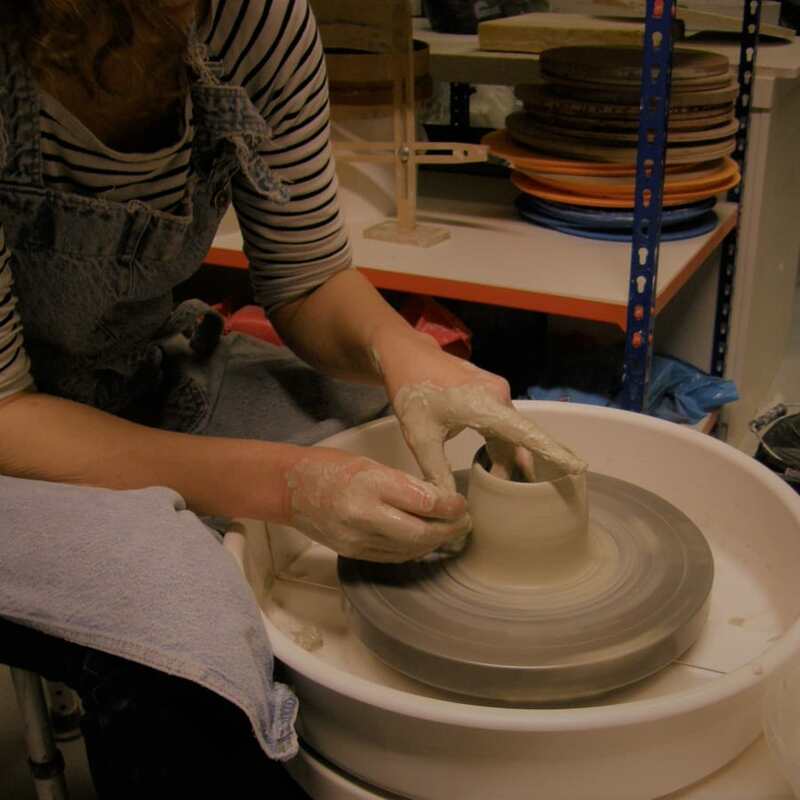 I will then demonstrate how to centre your clay on the wheel and some simple shapes, such as cylinders and bowls. You will then have the morning to practice on your own wheel pulling a cylinder and for the more experienced, developing your forms. After a lunch break we will spend the afternoon improving on this and exploring other forms. You will also learn how to make a handle for a mug, make a spout for a jug and trimming a bowl to make a foot ring. 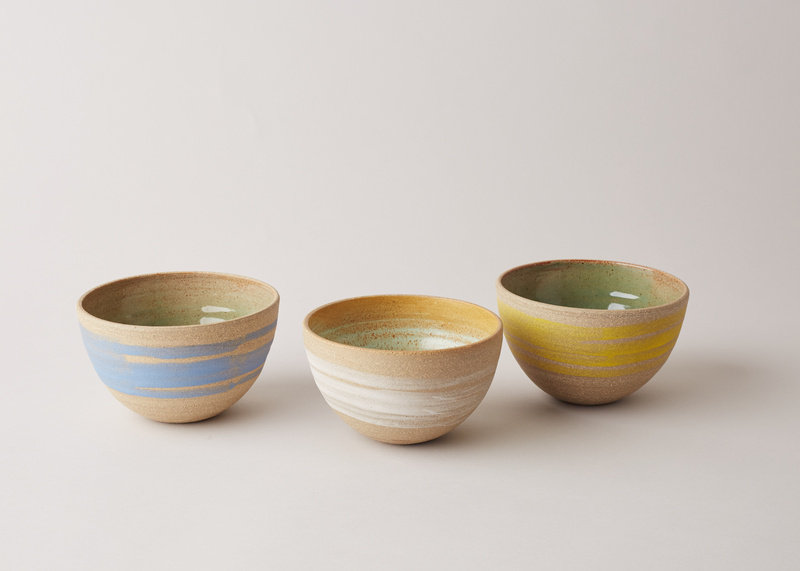 At the end of the day you can choose your best 4 pieces and choice of glaze colours and I will fire and glaze them for you in our studio glazes, ready for collection in 2 weeks time. 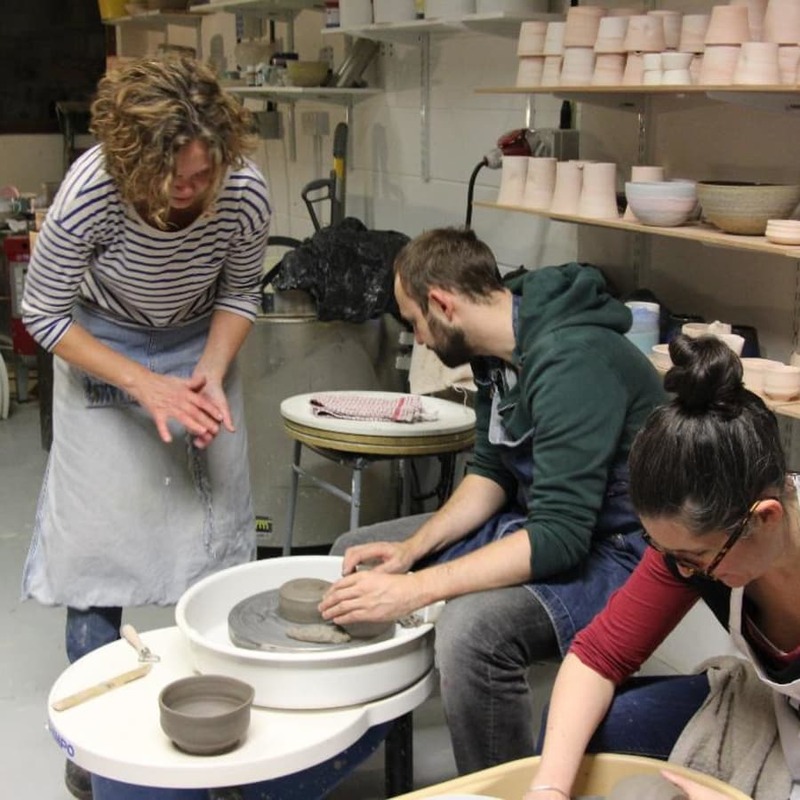 This Saturday throwing class is suitable both for beginner and intermediate level. It includes all materials, clays and glazes, equipment and firing. The day will include breaks for coffee and lunch. The process of making ceramics encompasses earth, fire, air and water. It involves creative imagination and is so gorgeously messy! I had a wonderful day reconnecting with my creativity - it is harder than I expected but working over six hours allowed me to see a definite improvement and I've got a few decent pieces out of it. Kerry's studio is intimate and it was great working in a small group. She is a patient teacher and just let us get on with it which I loved. Will definitely be continuing with my pottery journey, thank you for the inspiration Kerry!! Please bring your own apron and towel and wear clothes and shoes that can get dirty. Clay does wash off but it can get messy whilst throwing!